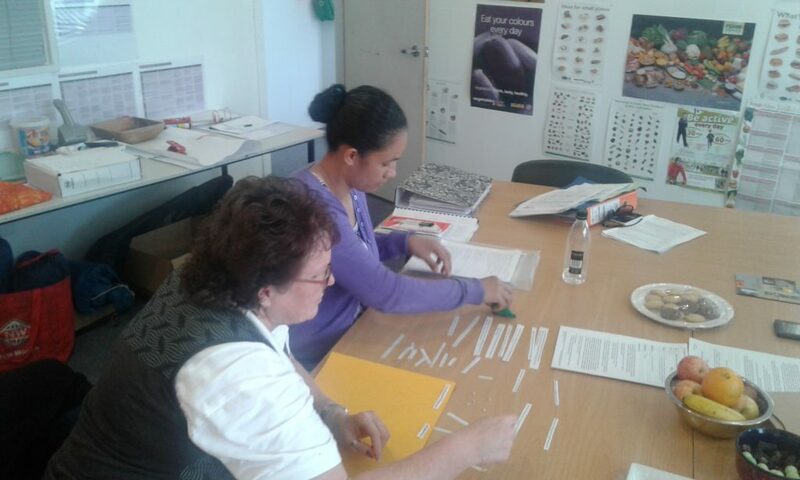 This course is designed to improve the literacy and numeracy skills amongst members of our communities. Through our training we identify the essential skills needed to go about our daily tasks and engage with others, and develop these skills so that we can perform and interact better. Your group may need support to develop skills in a particular area of literacy and numeracy. We tailor the training to your group, starting with a needs analysis to assess your requirements, before creating an effective training solution. Following our community training, you can expect to see improved communication and understanding, increased confidence and enhanced productivity. Members of your group may go on to build better relationships, enrich their role in their community, find employment and further their career. We make the process as easy as possible. 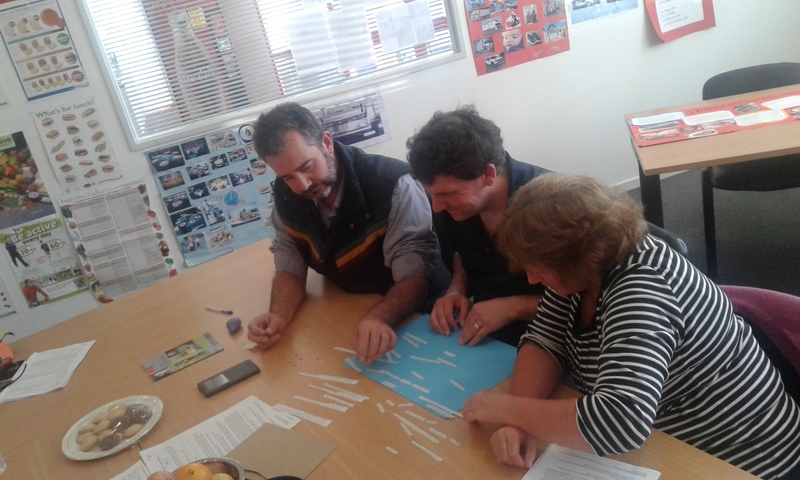 First we develop an understanding of your community group followed by a needs analysis to identify literacy tasks and skills of your members. We design and agree on a timetable to fit with your group. We can work with individuals or small groups, in your community.